Find the best investment option for you, using our Citizenship Calculator. Invest in a higher standard of life. Invest in your future home. 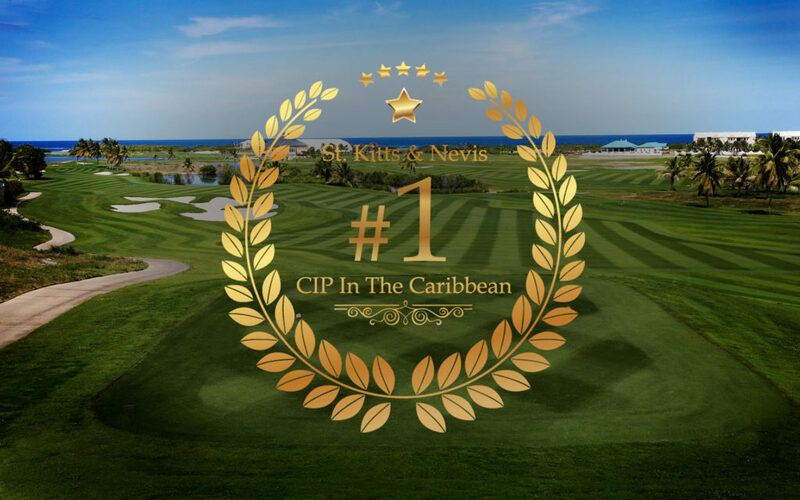 St. Kitts & Nevis is ranking first in the region for its Citizenship By Investment (CBI) programme, in the 2018 Passport Index, released today by leading international CBI firm, Henley & Partners. 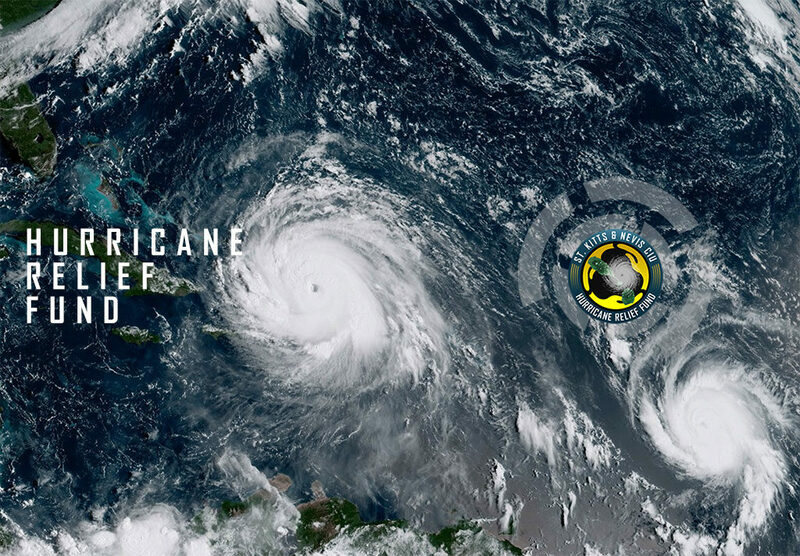 St. Kitts and Nevis introduces its newest Citizenship by Investment option: The Hurricane Relief Fund Investment Contribution. “St. 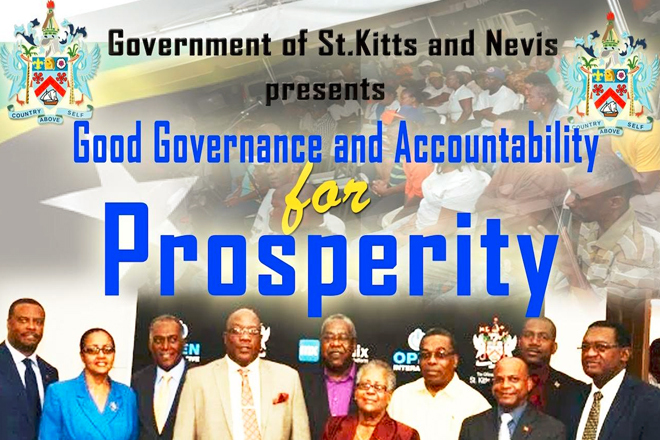 Kitts and Nevis attained the strongest growth and fiscal performance in the ECCU [Eastern Caribbean Currency Union] region in recent years,” according to the International Monetary Fund (IMF) in its recently concluded 2017 Article IV Consultation.The Federation’s debt-to-GDP ratio, which stands at 63.2%, is the lowest among the independent states in the currency union. 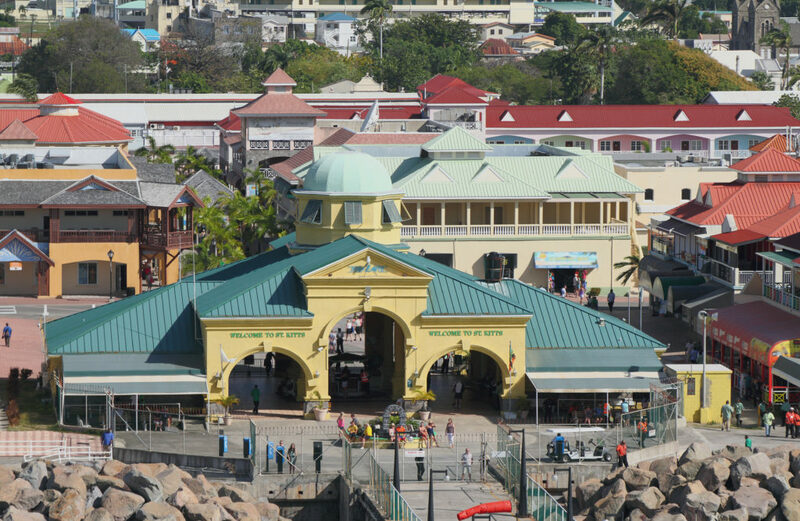 And both the Caribbean Development Bank and the Economic Commission for Latin America and the Caribbean have also commended St. Kitts and Nevis’ stellar economic performance. The Government of Taiwan on Wednesday announced visa-free entry for nationals of its diplomatic allies in the Caribbean, with immediate effect. 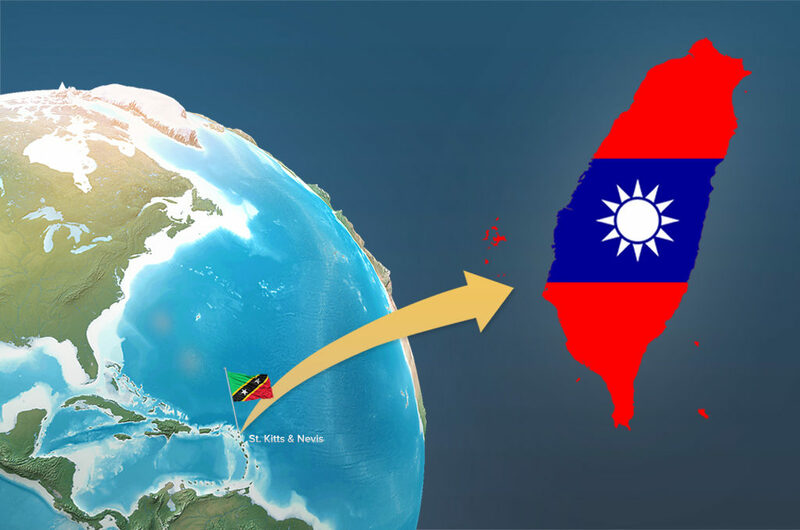 According Taiwan's Ministry of Foreign Affairs, this is being done to “demonstrate the closeness between Taiwan and its allies in the Caribbean “ and “the principles of mutual benefit and reciprocity”. 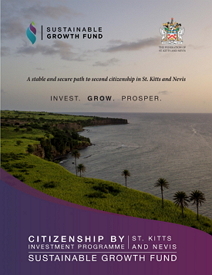 St Kitts and Nevis' Citizenship by Investment (CBI) Programme has been acknowledged as an industry leader in the world's first comprehensive guide to countries that offer citizenship in exchange for investment: the CBI Index. 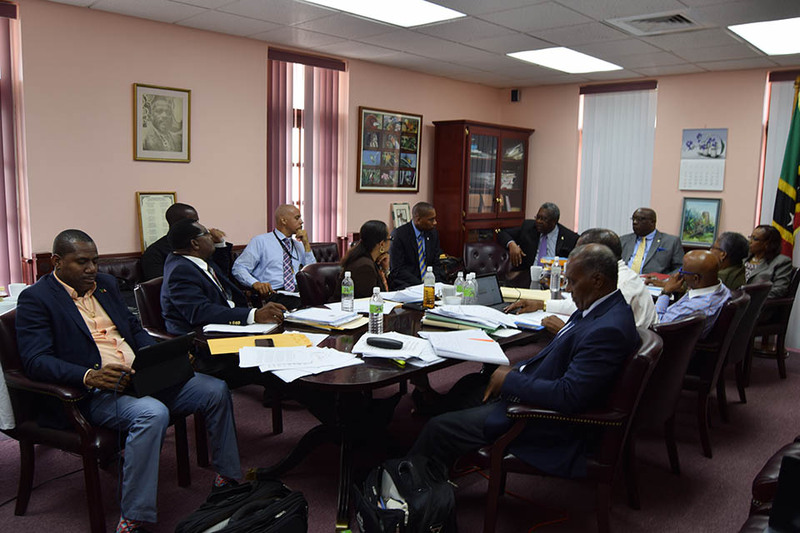 The Eastern Caribbean Central Bank (ECCB) has commended St. Kitts and Nevis, under the leadership of the Team Unity Administration, on its outstanding economic performance and leadership in the sub-region. 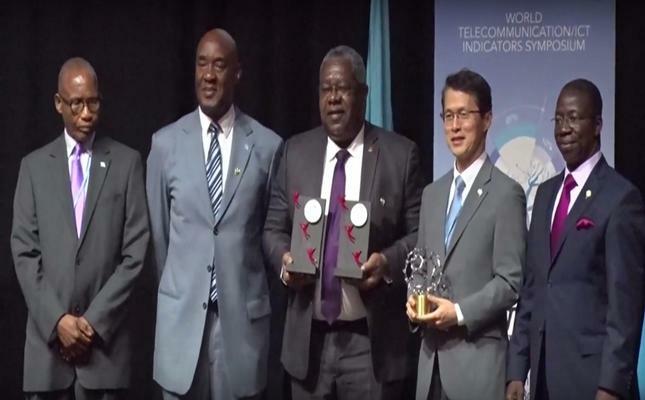 St. Kitts and Nevis clinched two coveted awards at the World Telecommunications/ICT Indicators Symposium held in Gaborone, Botswana. 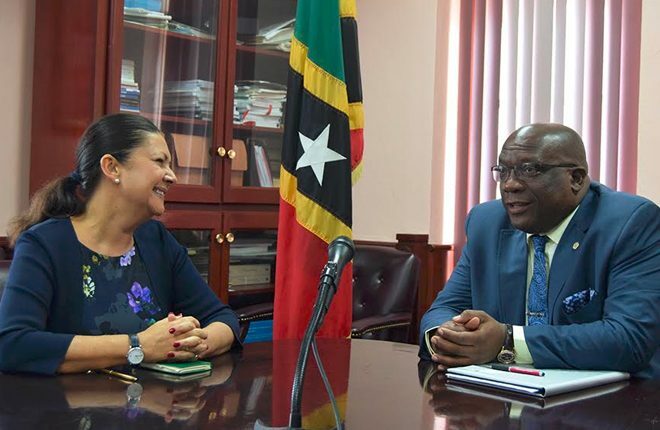 Prime Minister Harris and Norwegian Ambassador, Ingrid Mollestad, discussed possible cooperation between St. Kitts-Nevis and Norway in areas like Alternative Energy, Scholarships and a Sovereign Wealth Fund. 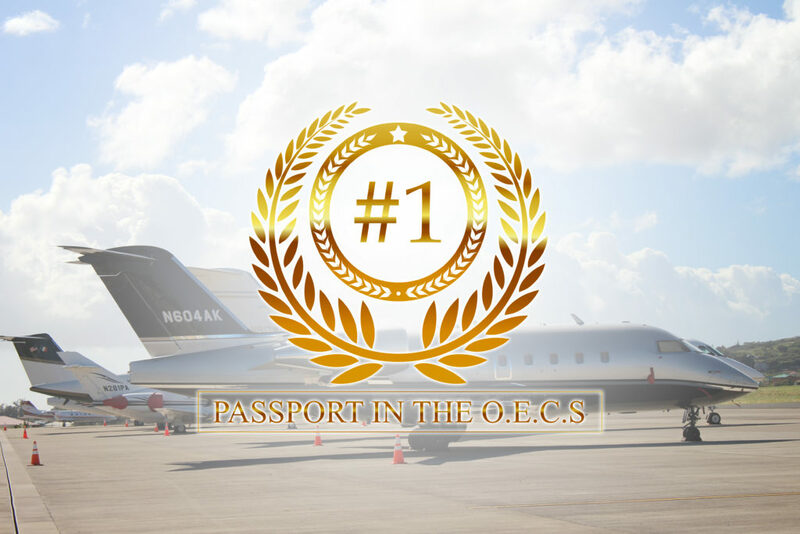 The St. Kitts and Nevis Passport comes in for high praise as it is now ranked number one in the Organization of Eastern Caribbean States (OECS), according to Prime Minister Timothy Harris, quoting the Nomad Passport Index - 2017. 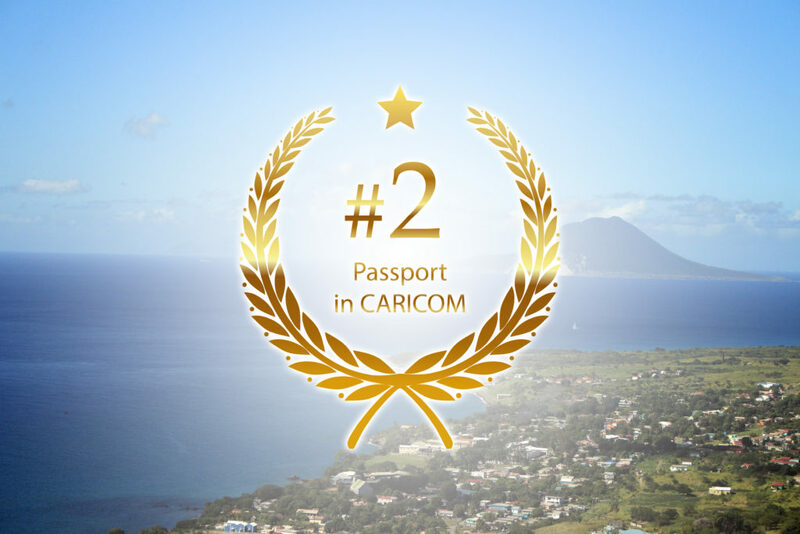 St. Kitts and Nevis has the second best overall passport in the Caribbean Community (CARICOM), and the best passport available for citizenship by investment across the entire Caribbean region. 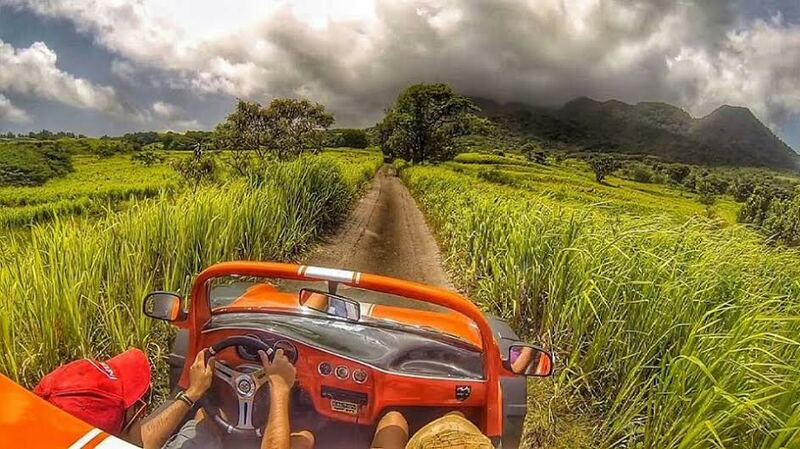 St. Kitts and Nevis may be the smallest nation state in the Americas, but its passport ranks in the region’s top quartile— the same pool as Canada and the United States. 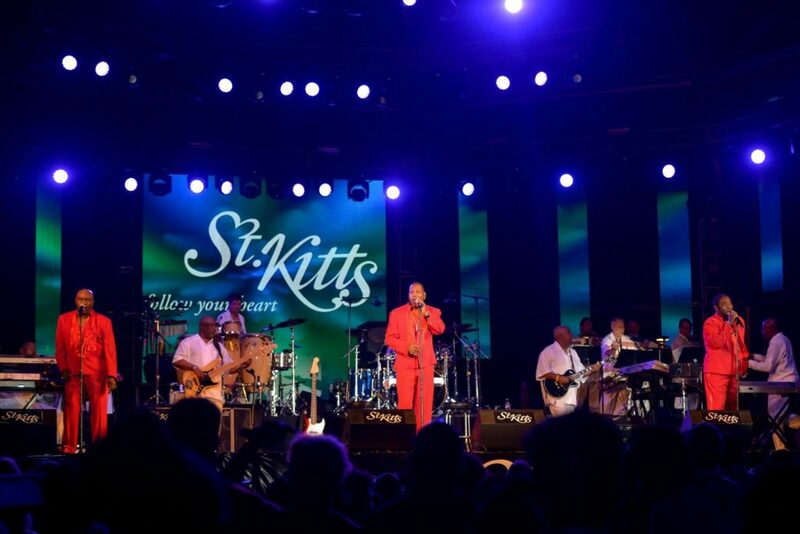 An exciting time on St Kitts & Nevis - host to one of the Caribbean’s oldest music festivals as they prepare for the 21st Annual Edition of the St. Kitts Music Festival. 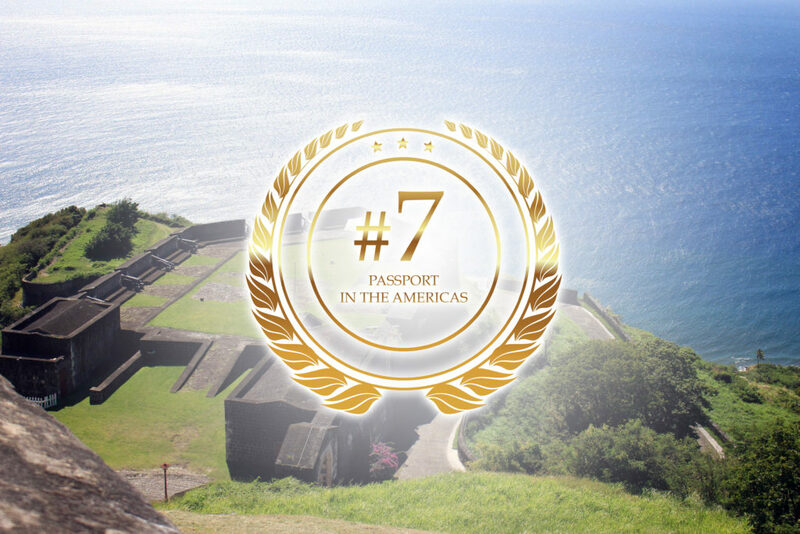 Globally, the twin island federation is recognized for its unspoilt beauty, vibrant culture and welcoming people - so much so that the U.S. News & World Report ranked St. Kitts-Nevis as one of the best islands in the world to visit. 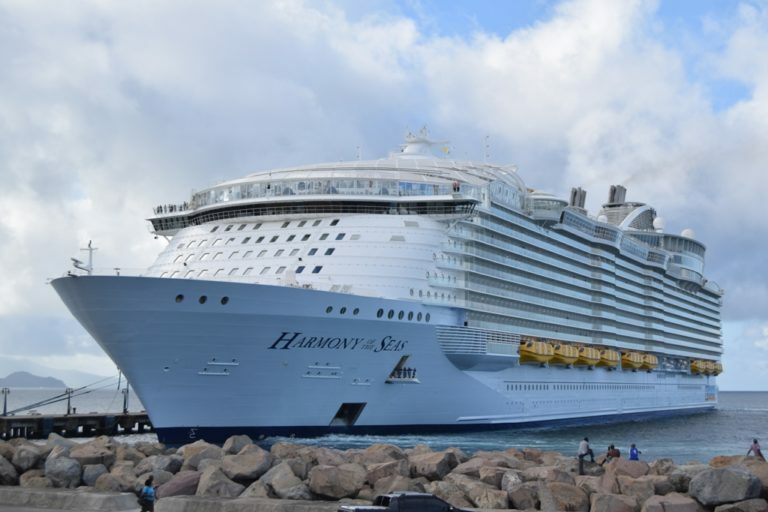 The Harmony of the Seas, made its inaugural call to St. Kitts-Nevis with more than five thousand eager visitors. We invite you to review our directory of authorized real estate projects. Applications for Citizenship are lodged directly through Authorized St. Kitts & Nevis Service Providers.